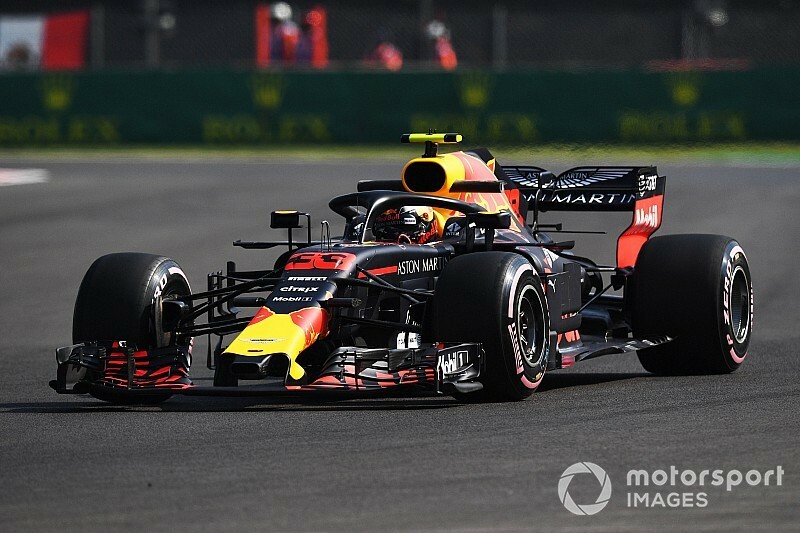 Max Verstappen set the fastest time in opening practice for Formula 1's Mexican Grand Prix as Red Bull headed Renault on Friday morning. 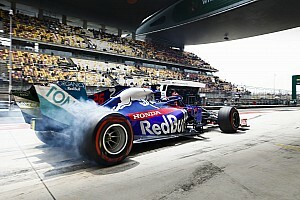 Verstappen led a Red Bull one-two, with Renault drivers Carlos Sainz and Nico Hulkenberg next fastest, as Mercedes and Ferrari opted not to save a set of hypersoft tyres in FP1. 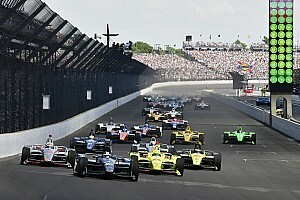 The usual frontrunning teams occupied fifth through eighth, headed by F1 points leader Lewis Hamilton, as they set their fastest times on ultrasofts. Ferrari duo Kimi Raikkonen and Sebastian Vettel were the session's early pacesetters with inaugural runs on hypersofts, the fastest of Pirellis 2018 compounds. Sainz and Racing Point Force India driver Sergio Perez each moved to the top of the times with their own laps on the hypersofts before Red Bull took a stranglehold on the session. Verstappen jumped to P1 on a 1m18.588s, with Ricciardo lapping just over a tenth slower. Hamilton put Mercedes on top with his best hypersoft lap, three tenths quicker than Verstappen, but after the usual mid-session lull, the Red Bull returned for another hit of the hypersofts and went even faster. Ricciardo snuck below the 1m18s barrier on a 1m17.932s and then a 1m17.738s before Verstappen when over a second faster. 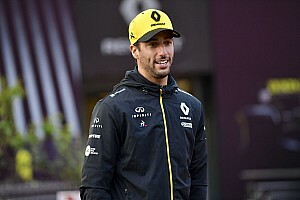 He pumped in a 1m16.596s that, even with a further improvement from Ricciardo, left him almost half a second clear at the top of the times. 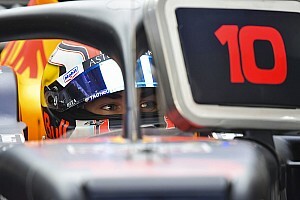 Sainz claimed third on a 1m17.926s, sneaking ahead of teammate Hulkenberg on his second run by a tenth, although was called in before the end of the session with an apparent issue. 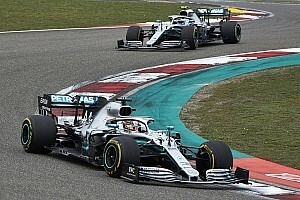 Hamilton wound up 1m18.075s after improving on ultrasofts, which left him three tenths clear of Bottas and seven tenths clear of title rival Vettel. Raikkonen wound up eighth, having eventually improved on the ultras despite despite on his first flying lap of the run. Brendon Hartley survived "bubblegum" tyres and a block from Sauber's stand-in FP1 driver Antonio Giovinazzi to finish the session ninth fastest with Toro Rosso's upgraded front wing and floor. Nicholas Latifi completed the top 10 on his FP1 outing for Force India, using hypersofts to outpace ultrasoft-shod teammate Sergio Perez by a tenth. Giovinazzi was 13th fastest and quicker than Sauber regular Marcus Ericsson, while at McLaren Lando Norris (15th) also outpaced usual driver Stoffel Vandoorne. Pierre Gasly ended the session with no time and two laps to his name after completing installation laps with another new version of Honda's upgraded engine. 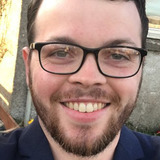 He will revert to a previous-spec for FP2 having sacrificed FP1 to add the new engine to his pool of available units for the final two weekends of the season.